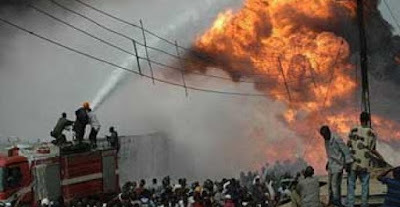 Lord, we continue to grieve with Nigeria over the 60 lives lost to the oil pipeline fire Friday. It is devastating to know that so many lives were cut short due to vandals stealing oil from the pipelines and thus causing this accident. Heavenly Father, we pray that those who are tempted to steal in such a way would be thwarted in their efforts, resist temptation, and find healthier ways to meet their needs. We pray for those who are currently searching the pipeline for other leaks, that they would have success so further accidents can be prevented. And, Lord, we pray for the loved ones of those who perished. Please comfort them during this dark time and meet both their material and spiritual needs. In Jesus’ name we pray, amen.